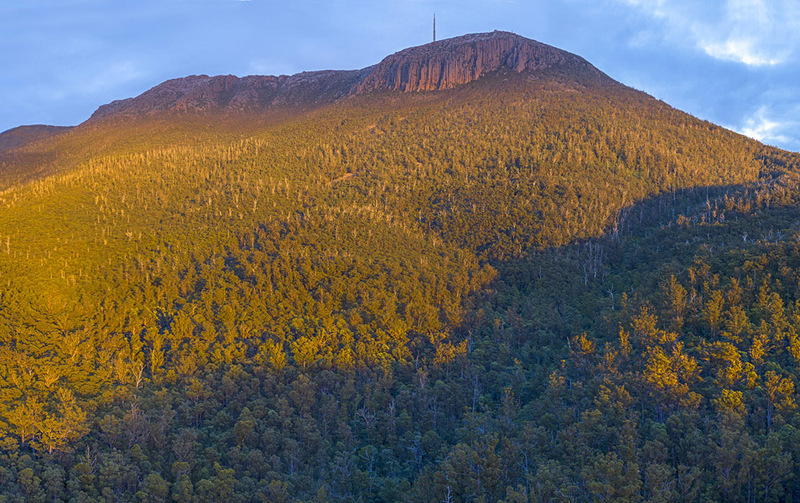 In the absence of the long promised Development Application for the proposed Cable Car, Residents Opposed to the Cable Car (ROCC) and the Tasmanian National Parks Association have compiled a comprehensive document outlining those issues that they feel should be addressed. Carlton United Breweries have said no to the use of their land for the project and the Hobart City Council has done the same. In the absence of a viable route the Mount Wellington Cableway Company (MWCC) still promised a Development Application by the end of January. “In producing this document we are in no way endorsing the proposal but setting out minimum requirements that should be addressed if MWCC choose to proceed in the face of such opposition. Many of these issues have been conspicuously absent from the public debate so far”, said Ted Cutlan, a spokesperson for ROCC. Construction of the mega commercial development above the Organ Pipes will cause substantial disruption to public access and amenity throughout the lengthy construction period and the scars of construction activity will remain visible for many years. The proposed base station is located on a steep and constricted site with difficult access and surrounded by dense forest. These factors will add substantially to construction costs, the bushfire risk will be substantial, and it will be impossible to provide adequate parking (a previous iteration of the proposal at the Cascade Brewery had 150 car parking spaces, now there are only 55). The financial viability of the proposal must be rigorously and externally assessed given the very significant infrastructure requirements of roads, water, sewerage and power supply.